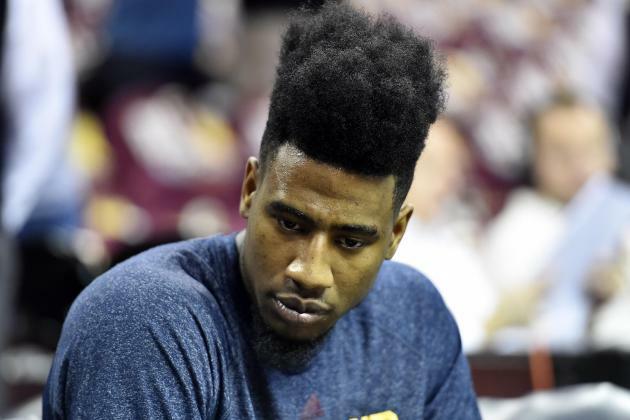 The injury problems that plagued the Cleveland Cavaliers last season have resurfaced on the first official day of training camp with news that guard Iman Shumpert will miss at least three months due to a wrist injury. The team announced the news on their official website on Tuesday afternoon, saying that the injury to Shumpert, a ruptured extensor carpi ulanris sheath in his right wrist, was discovered after an MRI was taken at Cleveland Clinic on Monday. Surgery on Shumpert’s wrist will be performed on Wednesday, with the guard expected to miss between 12-14 weeks, which would mean he would ready sometime during January. 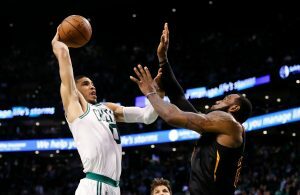 During media day interviews on Monday, Shumpert gave no indication that there were any health issues that might preclude him from starting the season. Last season, Shumpert injured his shoulder while still with the New York Knicks and missed six weeks of action. 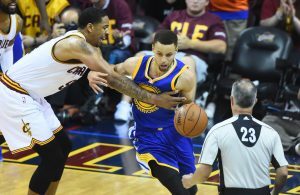 While still recovering from that injury, he was dealt with J.R. Smith on January 5 to the Cavaliers.